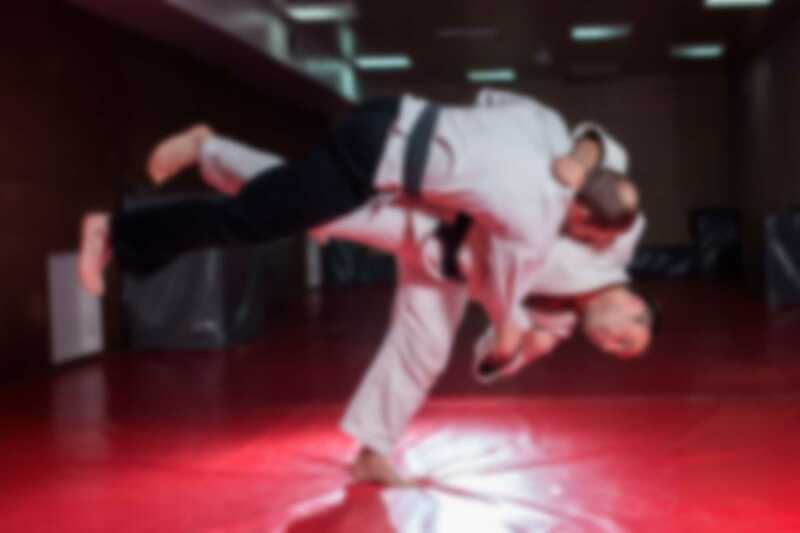 If you’re looking for martial arts lessons for adults or even for the whole family in the Grand Rapids area, Northview, Rockford, Cascade, Wyoming areas, you’ve come to the right place! Imagine walking into the board room or into the boss’s office to ask for that long overdue raise with a new sense of confidence and certainty. 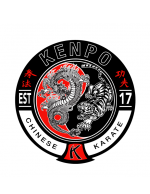 You’ll accomplish all of this and more in our Martial X Systems Kenpo Karate School innovative martial arts lessons for adults! Click on the TRIAL OFFER button at the top of this page and complete the form for more information about available Martial X Fitness programs in Grand Rapids, to see our web specials, and take advantage of our special trial offer!